NOTD: Easter Nails - Cherry Colors - Cosmetics Heaven! Happy Easter, guys! Have fun celebrating (and eating in excess!). Today I am here to show you two of my Easter manicures. 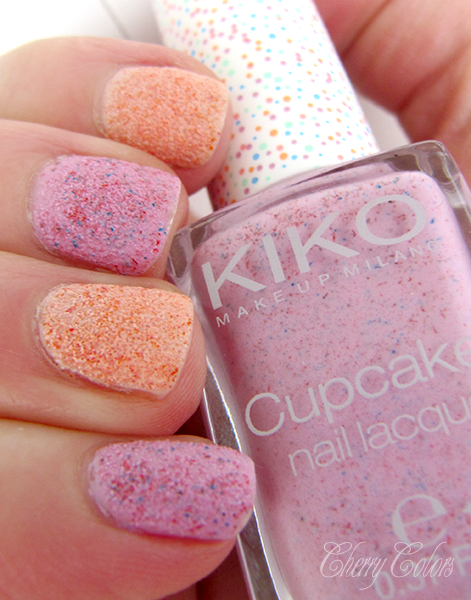 First is very simple, using two Kiko nail polishes, that are very dear to me. 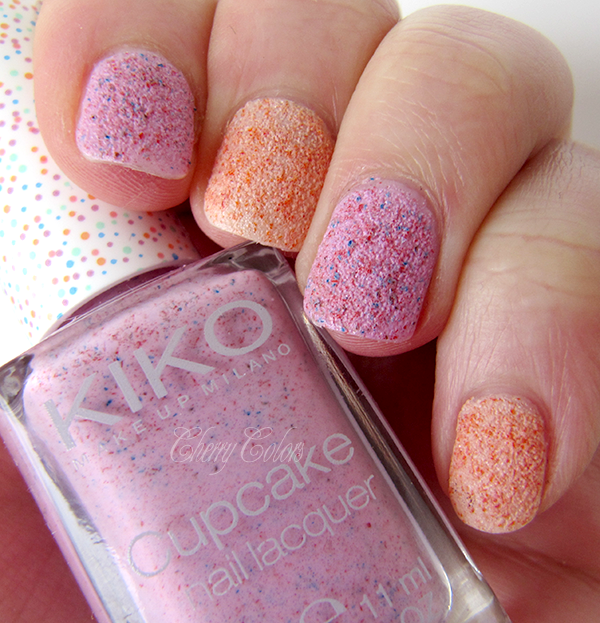 Both are from last year's Easter collection. How appropriate ;). 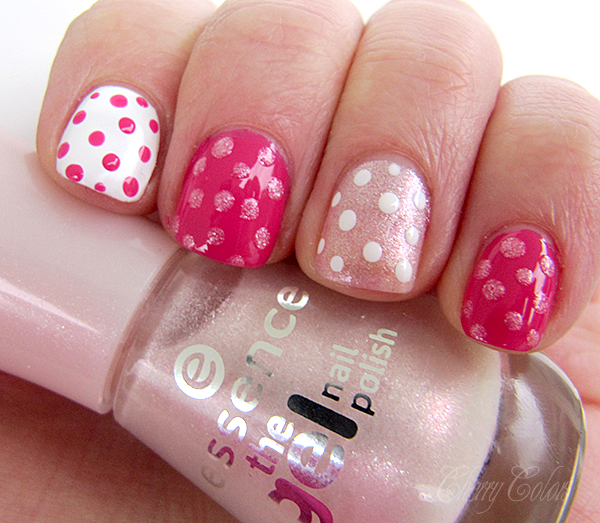 And the second is a dotticure using Essence nail polishes (Pink - Juicy, White - Wild White West, Shimmering pink - Our Sweetest day). It was inspired by a manicure from the Lovely Taya.